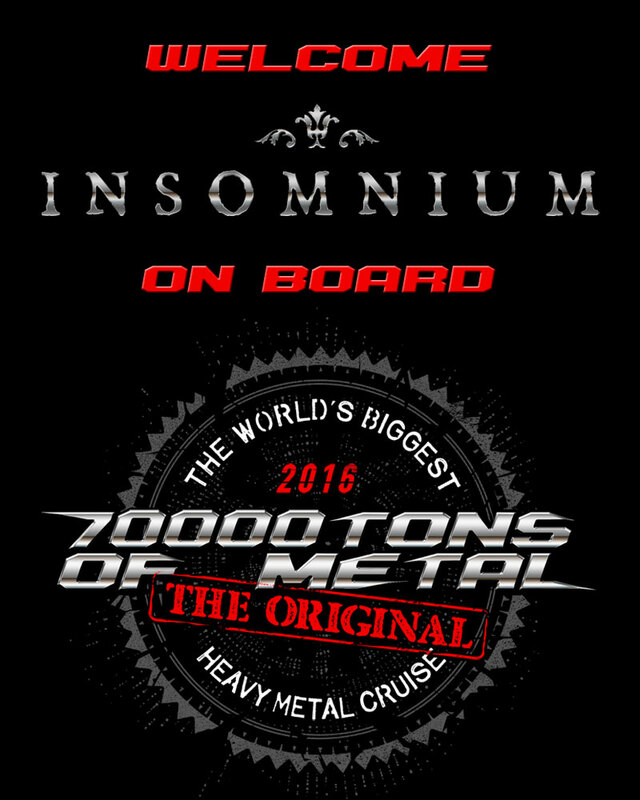 Please Welcome INSOMNIUM on board 70000TONS OF METAL 2016, The Original, The World’s Biggest Heavy Metal Cruise! Survivors! If you have not yet received the eMail with your PROMOCODE for early booking, please check your spam folder and if you cannot find it then contact us… you can use your PROMOCODE for early booking until public sales start Thursday, July 9th at 3PM EDT, respectively 12PM PDT. If you are in Europe that’s 9PM CET, respectively 8PM BST. First time Sailors, get ready for public sales next week! Now the only question remains: How long will we make you wait until we start with round 3 of this game? ← Before Christ There Was Moses!